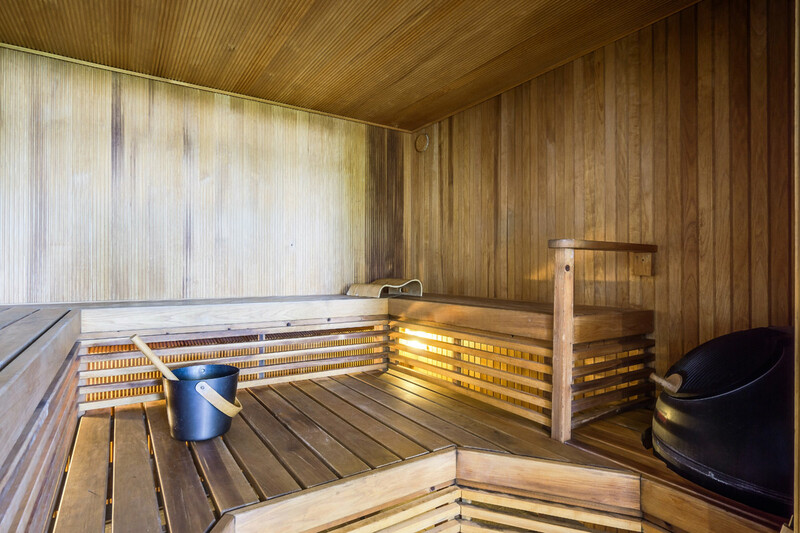 Sauna has always meant a quality moment in Villa Hepolahti. 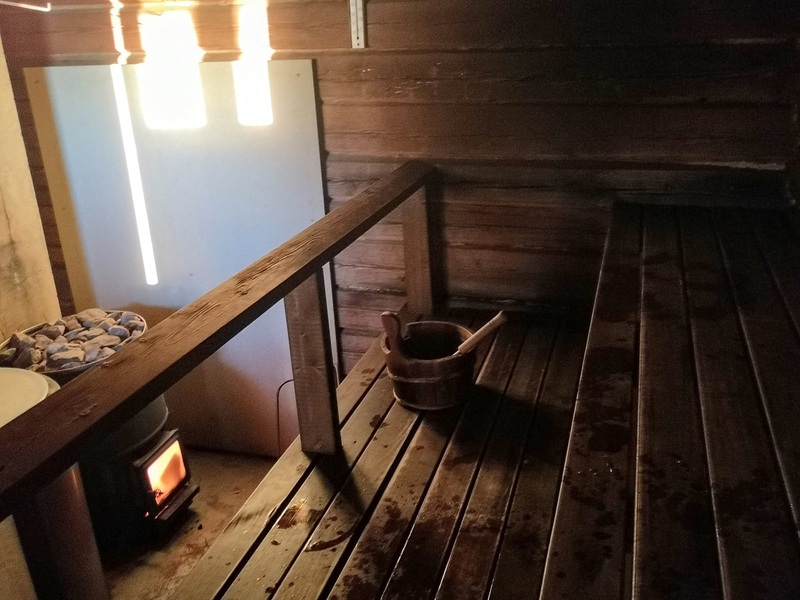 For Forestry counsellor Koskelo, sauna was a place of relaxation and peace. 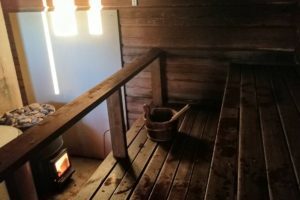 Heating up the sauna was a ritual not to be spoiled with hurry. 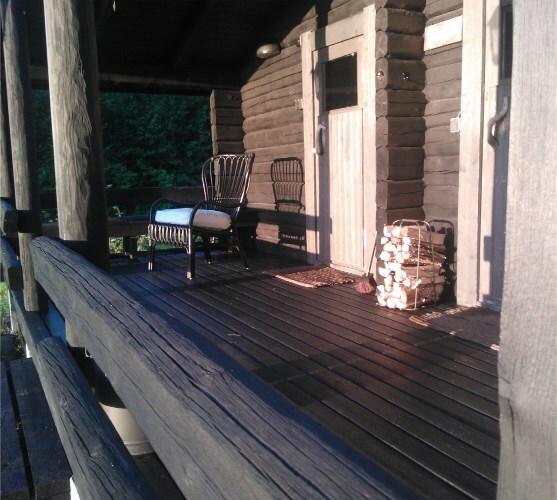 We hold on to these traditions, and an enjoyable sauna experience for Hepolahti guests is a matter of honour for us. 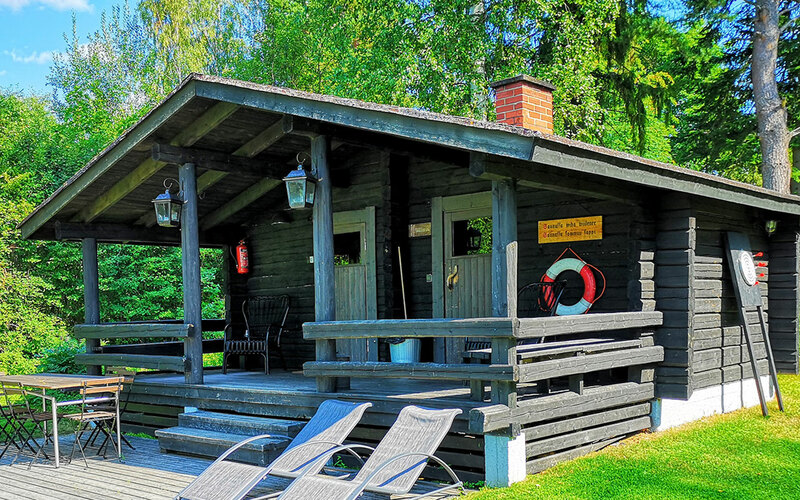 Swimming is possible as well as from lakeside and main building sauna in every conditions. If the lake is in freeze, you can dip in the ice hole. 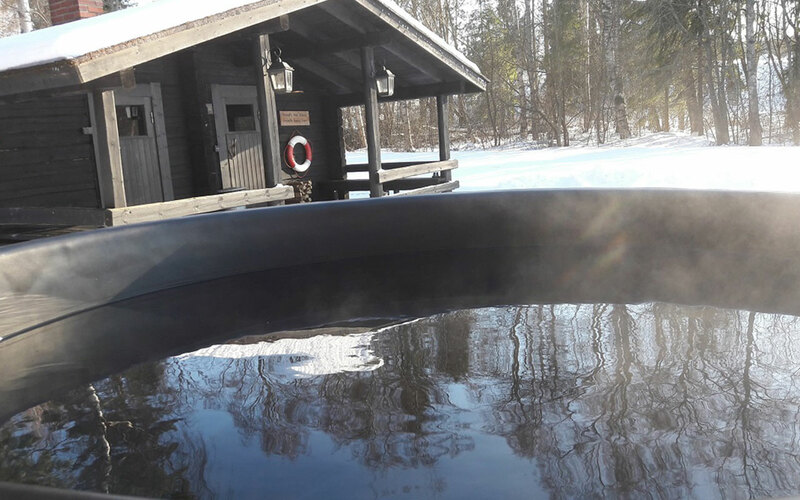 In the case of feeling this too extreme, you can choice the warm outdoor hot tub. 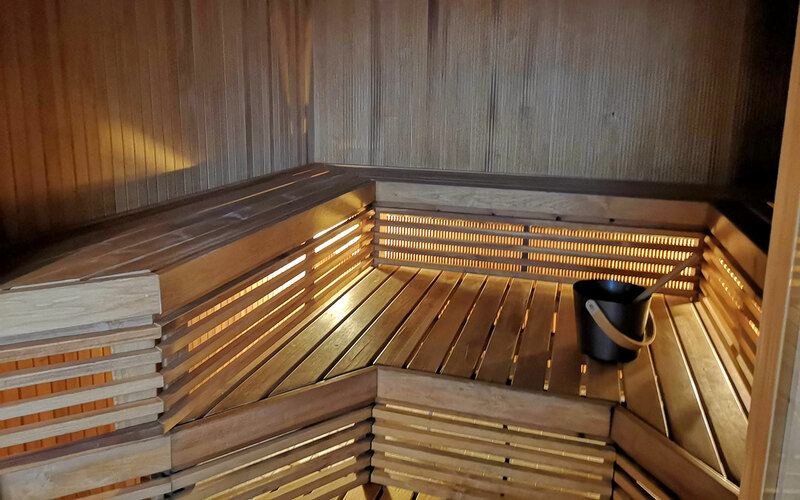 Both saunas are always included price in private rentals. 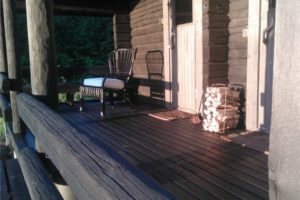 In overnight meeting package: main building sauna 100 € , lakeside sauna 200 €. In day meetings, evening negotiations and other events, please ask an offer. Both saunas are possible to rent without meeting services and other activities. Please, ask an offer.